The suspect, a 27-year-old man, got into a verbal argument with Ballpark Village security officers after they wouldn’t let him enter because was too intoxicated. 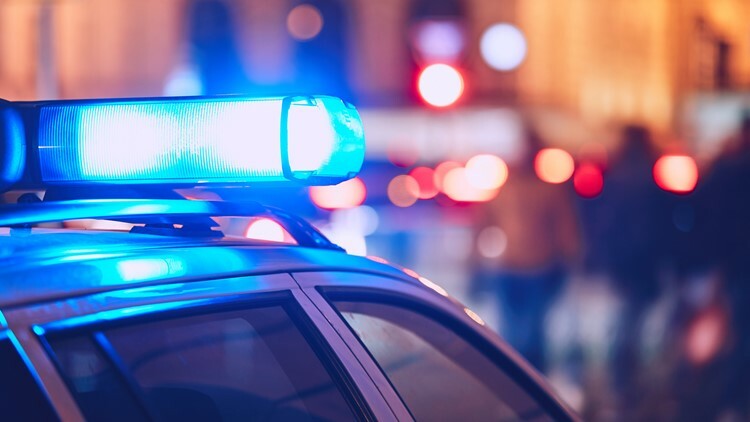 ST. LOUIS – A man is in critical condition after he was shot by a man he assaulted Saturday night in downtown St. Louis. The suspect, a 27-year-old man, got into a verbal argument with Ballpark Village security officers after they wouldn’t let him in because he was too intoxicated. The man then walked towards S. Broadway where he engaged in conversation with a 36-year-old man driving past him. As the 36-year-old tried to drive away, the suspect leaned into his window and started punching him. The incident occurred in the 600 block of Clark around 11:50 p.m.